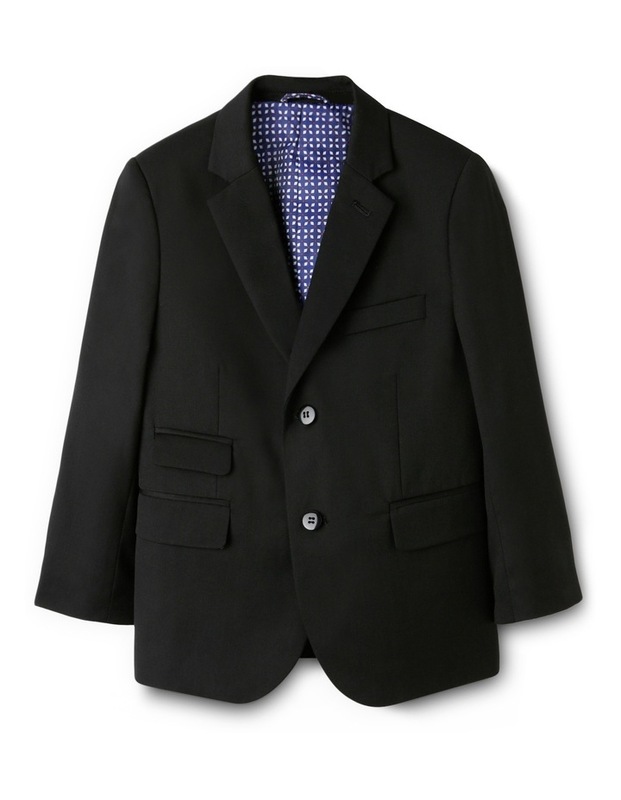 Fred Bracks junior boys Suit Jacket in black. 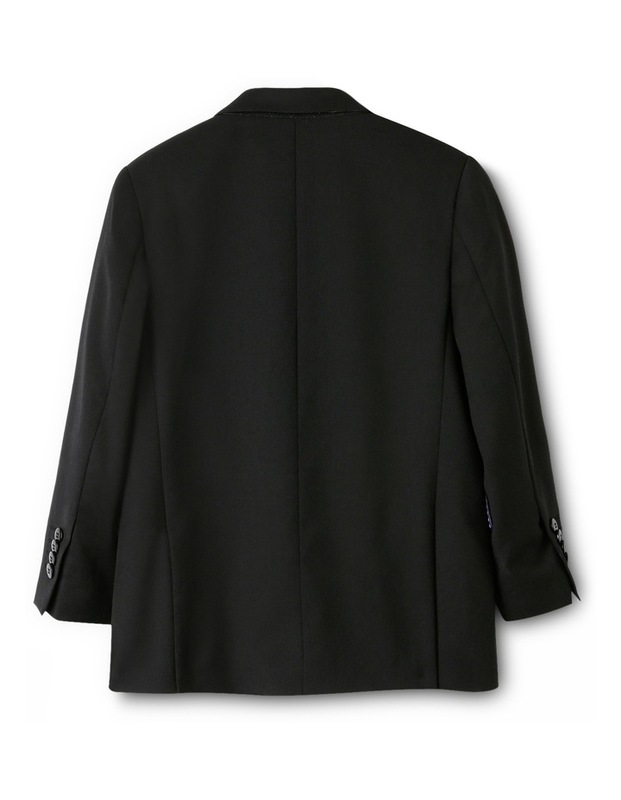 This smart jacket features two button front closure, 4 button closure detail on cuffs, front mock pockets and two inside pocket. 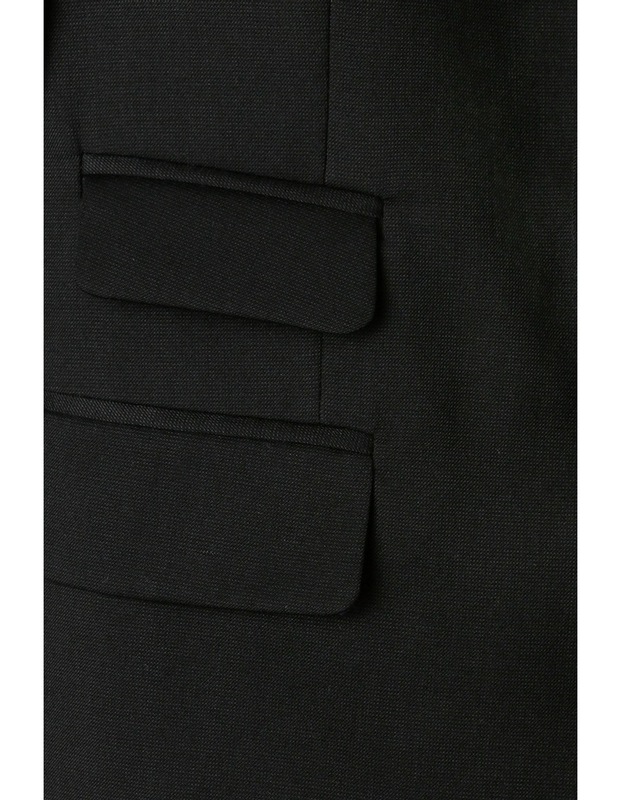 Fabrication: 80% polyester, 20% viscose. 100% polyester lining. Care Instructions: Dry clean only. If required, use press cloth and warm steam iron. Fred Bracks was established in 2006 as a fashionable apparel brand offering the latest international trends, translated with a local flavour, focussing on boy's suiting, shirts and accessories at great value prices. The collection features classic yet affordable smart dressing options for toddlers through to senior boys who need to dress their best. Renowned for its classic detailing and quality design, the Fred Bracks brand is all about value for money prices without compromising on style.